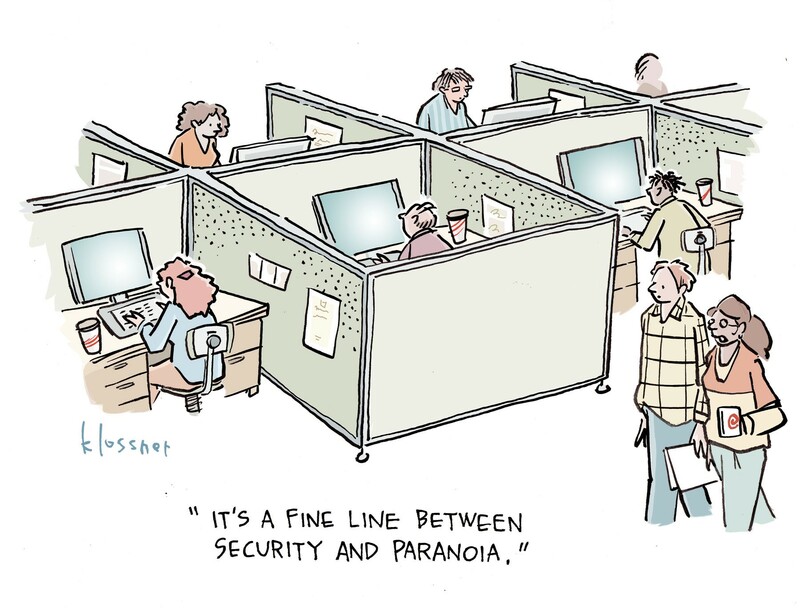 Privacy and security are often thought of as one and the same. While they are related, privacy has become its own discipline, which means security pros need to become more familiar with the subtle types of mistakes that can lead to some dangerous privacy snafus. With GDPR going live last spring in Europe and the California privacy law becoming effective in 2020, companies should expect privacy to become more of an issue in the years ahead. Colorado and Vermont have passed privacy laws, as has Brazil, and India is well on its way to passingone of its own. First and foremost, companies have to think of privacy by design, says Mark Bower, general manager and chief revenue officer at Egress Software Technologies. Privacy by design requires companies to ask the following questions: What type of data are we storing? For what business purposes? Does the data need to be encrypted? How will the data be destroyed when it becomes obsolete, and how long a period will that be? Are there compliance regulations that stipulate data destruction requirements? How will the company protect personally identifiable information for credit cards and medical information? "Companies can't understand risk if they don't know where the data resides," says Debra Farber, senior director of privacy strategy at BigID. "Privacy should be by default. Companies want to make sure that personal data is protected." Read on for the most common privacy mishaps.